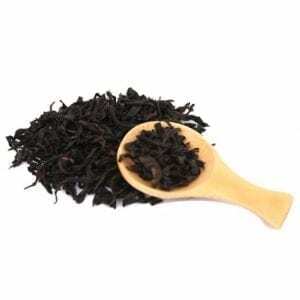 Pin Tea does not ship to your selected country. 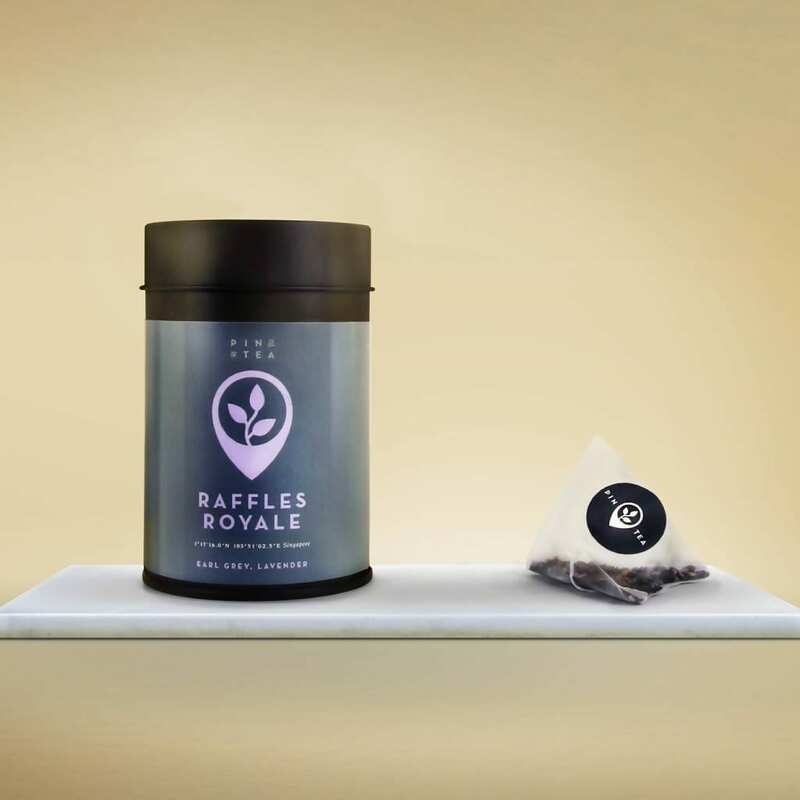 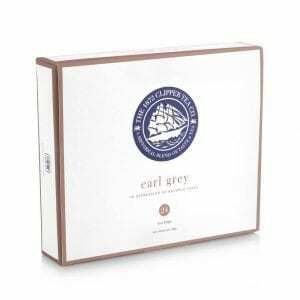 A celebration of Singapore’s thriving Central Business District, Raffles Royale pairs regal, reliable earl grey tea with notes of stress- relieving lavender. 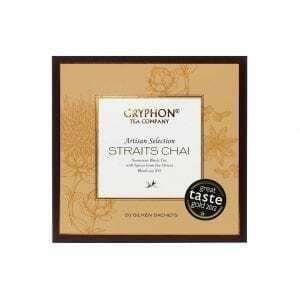 Our favourite brew to kick- start or wind down the workday with.